The Luxury Wellness Economy: Take-off in Asia? Luxury fashion and wellness have traditionally not been closely aligned industries, but the notable growth of the wellness movement leaves players in the luxury space with the choice of either jumping onto the bandwagon or getting left behind. Luxury brands have long led the way in helping consumers look good. Now that ‘feeling good’ has in many ways become the new ‘looking good’, mind and body-enhancing experiences have become a fashion trend. Luxury players ought to pay attention to this shift in Asia especially as wellness has acquired a status symbol which is prized by affluent Asian consumers keen to display their success and well-being. The region presents enormous opportunities for luxury wellness. According to the Boston Consulting Group, the Chinese health and wellness market, where consumers are the world’s most health conscious, is projected to reach nearly US$70 billion by 2020. The growth of the athleisure and spa segments, among others, of the wellness economy in Asia points to good prospects for the luxury industry. But is enough being done overall for luxury wellness to take flight in the region? Fashion companies have started to pay attention to new health and wellness trends given the rise of athleisure wear, clothing that melds the functionality of activewear with the aesthetics of catwalk trends, and led the activewear market to a staggering $265 billion in 2015 from $196 billion in 2010. As it becomes a lifestyle trend particularly among younger consumers, the athleisure segment is projected to have the ability to compete on equal terms with clothing and footwear particularly in the midmarket and premium luxury segments. 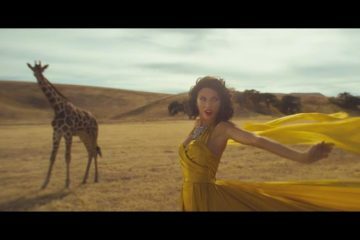 To appeal to consumers, brands have coupled savvy advertising campaigns with designer and celebrity collaborations. Adidas, which pioneered such collaborations with designer Yohji Yamamoto, has worked with designers including Alexander Wang, Stella McCartney and Raf Simons, while Puma released collaborations with both Kylie Jenner and Rihanna that showed during Paris Fashion Week 2017. In Asia, rising incomes have given rise to a burgeoning middle class with more lifestyle choices. Changing cultural attitudes to an active lifestyle in China have opened up huge opportunities for athleisure wear. 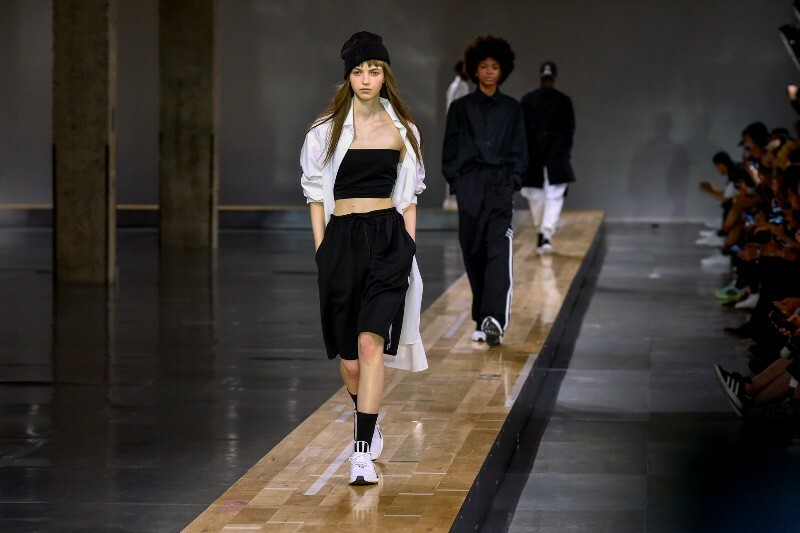 China’s largest luxury department store Lane Crawford introduced an extensive range of international sportswear brands from American holistic lifestyle brand Live The Process and London’s Stella McCartney to French performance wear brand Perfect Moment. In the digital space, luxury retailer Net-a-Porter launched a sport section on its Chinese website featuring athleisure wear from upscale performance labels. Luxury wellness is also about unwinding in style, be it meditating, detoxing or enjoying premium spa treatments. Where spas were once associated with just massages, the wellness-conscious consumer now seeks the latest treatment experiences to pamper the mind, body and soul. In Singapore, one of Asia’s luxury capitals, spas report a healthy growth of demand for specialised and naturally-based therapies. Resorts World Sentosa’s renowned ESPA offers treatments such as Singapore’s first Turkish Hammam, Onsen-style pools and Crystal Steam rooms. If that is not enough, also available are the services of a yoga teacher, nutritionist, chiropractor and other wellness professionals in luxurious treatment pavilions and private beach villas. According to industry insiders, the baby boomer demographic, which has significant spending power, is said to drive this segment of the wellness economy. Coupled with the rising popularity of athleisure wear among millennials, the wellness economy has proven attractive to consumers from different demographics. Despite the increasing synergy between luxury and wellness in Asia, there remains much growth potential. A report by McKinsey found that fashion companies are responding only to some segments of the wellness movement. While luxury brands are making inroads into areas such as physical wellness through athleisure wear, the wellness movement lends itself to a much more holistic interpretation that connects to the consumer in the physical, mental, spiritual, emotional and environmental senses. One holistic wellness movement that is catching on in the U.S. is Hollywood celebrity Gwyneth Paltrow’s lifestyle brand Goop. From an email newsletter in 2008, Goop has expanded to include an editorial website; an online boutique of clothing, accessories, housewares, and beauty products; and Goop-branded line of clothing, fragrance, skincare, and supplements. Not forgetting unique experiences in the form of an inaugural wellness summit, ‘In Goop Health’, earlier this year that had attention-grabbing offerings like oxygen bars, crystal therapy, aura photography and other celebrities. The Asian region, with its ancient wellness-related knowledge and practices such as TCM and Qigong from China, Ayurveda and Yoga from India, and other traditional therapies from all over Southeast Asia, is rich with opportunities for a holistic wellness movement to take flight. Luxury players with the foresight and resourcefulness to capitalise on the region’s potential could be the leaders of a distinctly Asian luxury wellness economy.